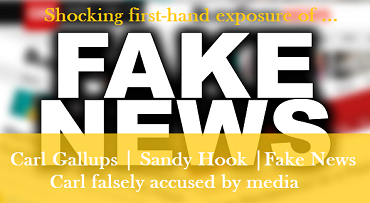 Carl Gallups and Sandy Hook - FAKE NEWS! Bio: Carl Gallups is the long-time senior pastor of Hickory Hammock Baptist Church in Milton, Fla - since 1987. 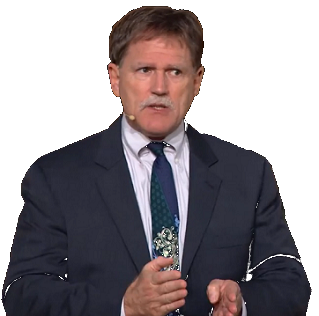 He is a bestselling author of multiple books, and a Top-60 bestselling Amazon author, a radio talk show host (since 2002) heard nationally and internationally, a frequent commentator for WND.com, and a radio and TV guest pundit on all things biblical and geopolitical. 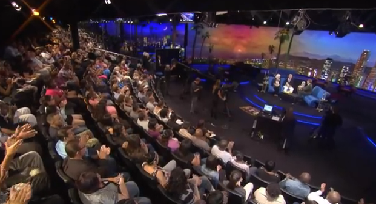 Carl is the founder of the globally viral PNN News and Ministry Network. Carl is a former decorated Florida law enforcement officer and also serves on the Board of Regents for the University of Mobile - in Mobile, AL. He is a graduate of FSU (B.Sc. ), New Orleans Theological Seminary (M.Div. ), and the Florida Police Academy. *Carl opened the Pensacola, FL, Donald Trump Rally (Jan. 2016) - 15,000 in attendance. *Carl was appointed "Special Deputy Sheriff" with the Maricopa County Sheriff's Office, by Sheriff Joe Arpaio, for the purposes of information exchange and accountability in the Obama Fraudulent Birth Certificate case. 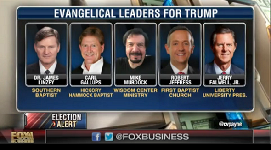 * Carl was featured on FOX NEWS BUSINESS as "an influential evangelical leader supporting Donald Trump for president." 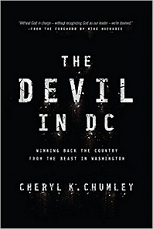 He was featured along with Jerry Falwell, Jr. and Dr. Robert Jeffress. 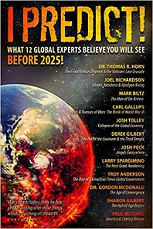 Carl's Amazon Author Page: a detailed information source. 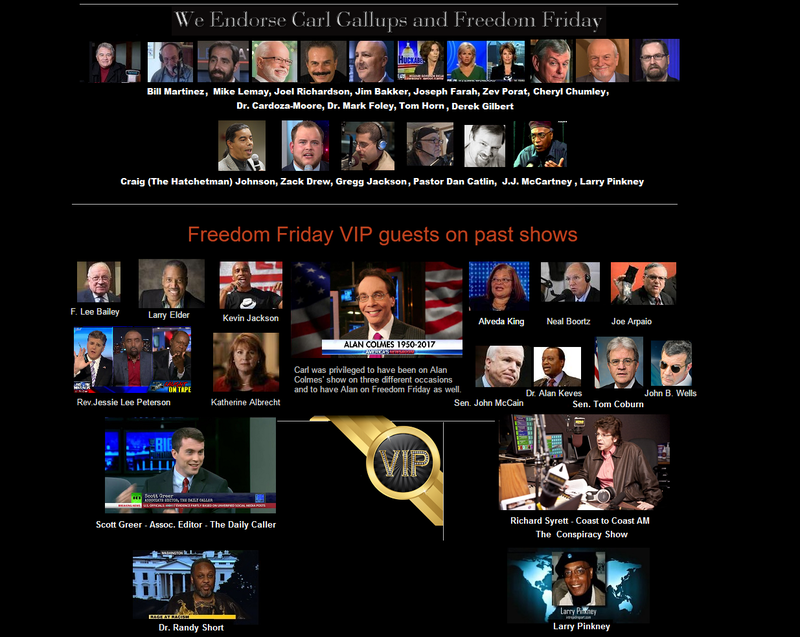 Freedom Friday With Carl Gallups (weekly radio show) click HERE. 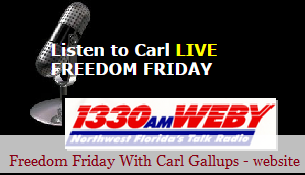 Hear Carl lay out and address the matter in his own words. 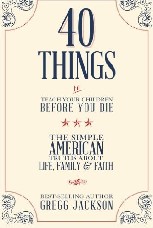 Carl Gallups says, "I have repeatedly challenged the media to produce one piece of audio, video, or written evidence where, in context, I actually claim "No one died at Sandy Hook" - as I have been falsely accused of saying. They have been unable to meet that challenge. They can't. I have never said it. 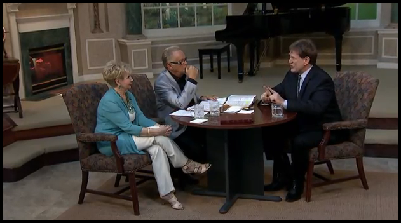 I have been on TV, radio, and in the print media for many years. I have pastored one church since 1987. No one has ever heard me say such a thing. 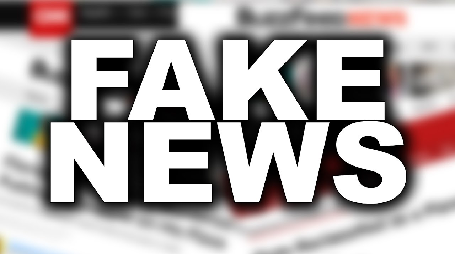 They are Fake News - plain and simple." Copyright by Carl Gallups Ministries LLC - 2015 | All rights reserved.